We live in such a busy world and rush to work or rush to do errands or rush home. All we seems to do is rush and try to figure things out as we go. Whether you live on base or not, are a stay at home mom or work; saving money in this economy is a must for any one. The cost of food has been rising higher and higher every year. How do you find time to save at the Commissary and easily? “It seems a lot of people avoid the commissaries for any number of reasons or are in support of them for the lower enlisted. 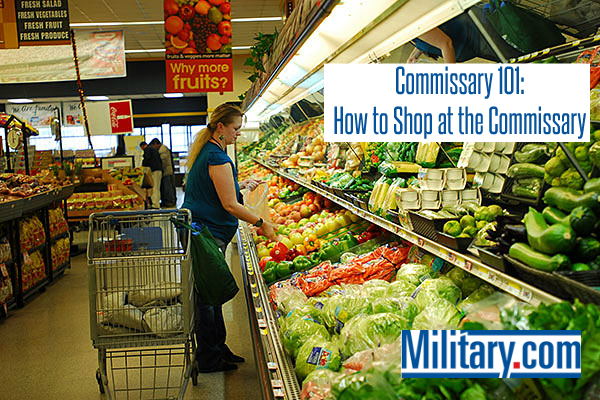 Personally, I think commissaries are full of savings that benefit all ranks.” – says Kimber on her blog post Why should I shop at the commissary? 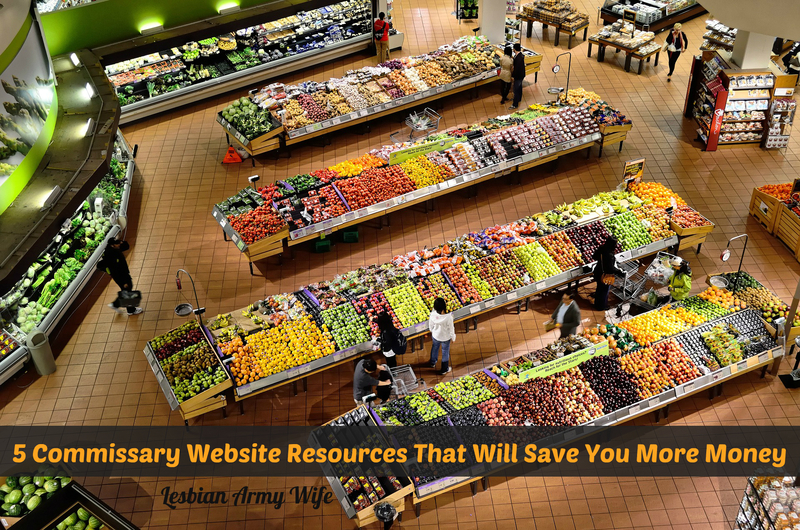 There are also many more great resources at you finger tip at commissaries.com from cooking recipes to military life and news to helpful website links you might have never thought to visit. Basically the world of shopping and saving at the commissary is right in front of you with one click one click of your mouse. Sign up for the commissary newsletter and be the first one to know about the latest commissary news, sales, and promotions. Knowing what is regularly on sale can help you determine what you should buy today and what you should buy tomorrow. Its a piece of cake to get in the know al you have to do is to sign up and you get great newsletters sent you via email. Once you confirm your commissary privileges you are granted access to view your local sales flyers and promotional prices at your nearest commissary. Take advantage of the exclusive type of savings. It only takes a few minutes to scan sales and save money. Talk about a fast and easy way to get organized, shop and save? This is an awesome shopping list feature allows you to select the commissary you want to shop at and easily create your weekly grocery list. All you have to do is click the commissary you want to shop, select all the items you want to populate on your personalized shopping list, print out your list, and go shopping. Its as easy as one, two, three! Using this handy list your will be ready to save money because you are planning out what to purchase instead of just going down each isle to see what you need. My advice is to always use coupons when you can. Commissary.com has made it so easy for you to find great coupons and maximize your savings. Why not save as much money as you can? I love how easy the coupon links are to use and take your right where you need to go. Use those coupons! Keys things to remember when using coupons at any commissary only one manufacturers coupon or one military coupon can be use per item. Double coupons for one item is not allowed. Click here for a more comprehensive explanation of the Commissary coupon policy. For even more saving check out this website! Why should you get a commissary rewards card? Because it will save you tons in the long run and its free. How does the commissary rewards card save you time and money? You can now redeem coupons electronically when you check out at the commissary. There are also many more wonderful rewards like promotional alerts and loyalty incentives. Why wouldn’t you want to save money? Get your commissary card today and start saving. 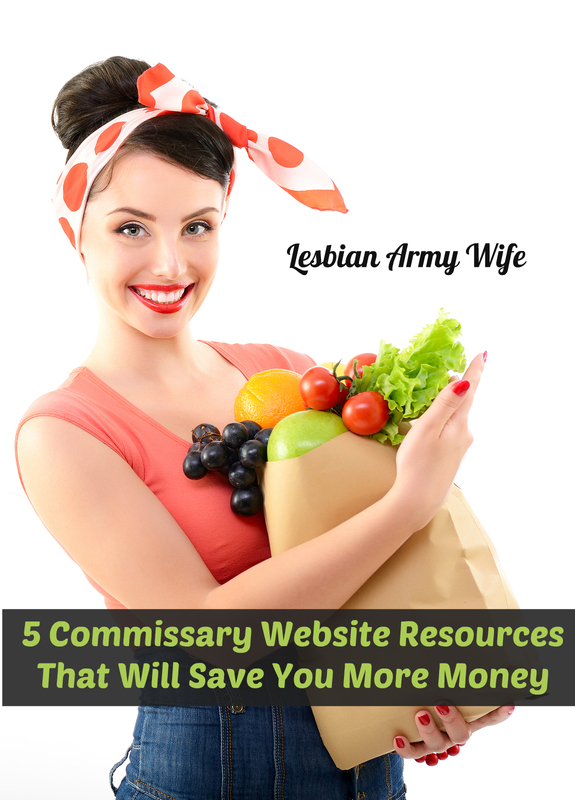 I always love blogging and researching so I have added these extra articles you may find useful when shopping at the commissary. What are your tricks and tips to saving money at the commissary? Leave a comment and share!